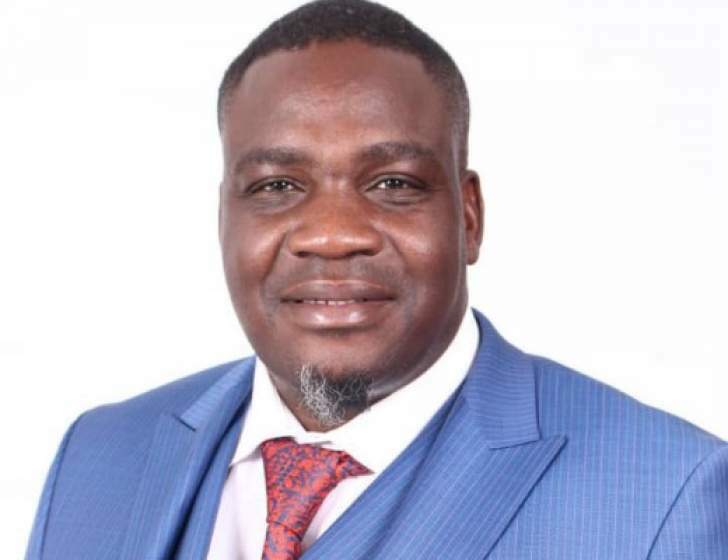 MDC legislator for Kuwadzana East Charlton Hwende will be back in court on Wednesday to answer charges of seeking to subvert a constitutionally elected government. Hwende is challenging the legality of his arrest on technical grounds. Said Hwende, "Tomorrow 20 March 2019 I will be back in Court at the Harare Magistrates Court Rotton Row facing charges of Subverting a Constitutionally elected Government. My legal team will make an application regarding the circumstances surrounding my arrest at the RGM International Airport." Hwende was seized by detectives at the Robert Gabriel Mugabe Airport when he returned form a lengthy stay in Namibia. After being denied bail by the Magistrate Court, he was granted the application by the High Court. As part of the bail conditions, Hwende was barred from addressing public gatherings and using social media. Hwende faces up to 20 years imprisonment without the option of a fine if found guilty.